Plymouth Movers specializing in moving, packing and storage. Your movers will arrive within a half hour of your scheduled time. Our truck will be clean and fully equipped, with furniture pads, mover rubber bands, tools, 2 wheel and 4 wheel dolly's. move begins. Refer to your "Placing a value on your household possessions" pamphlet. 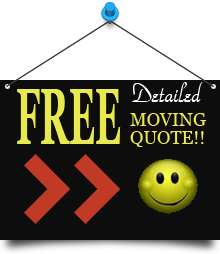 The movers will accompany you on a tour of your home. In the case of foul weather precautions will be taken to protect your floors and carpeting against the outside elements. Your furniture will be wrapped in quilted furniture pads. Large rubber bands will be stretched around the padded item to ensure the quilted pad remains in place. This process also keeps drawers and furniture doors closed and secure. 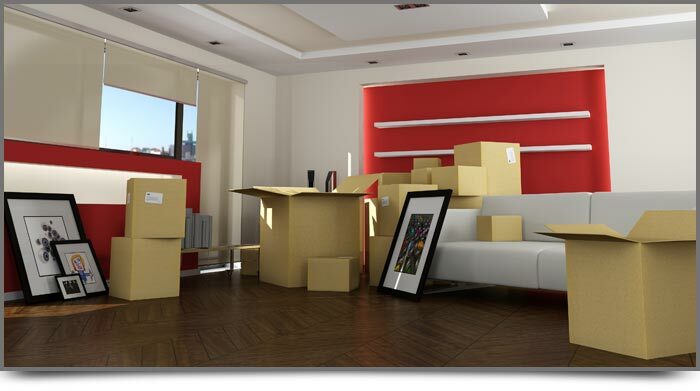 All of your small pack able items should be in boxes, or arrangements should have been made to have Plymouth Moving Inc. Or Plymouth Moving Co. pack it for you prior to moving day. Disassembly and Reassembly of your beds, dresser mirrors, washers, dryers, kitchen or dining room tables and hutches are included in your move unless otherwise noted. Your furniture will be placed where you want it unless otherwise noted. When your move is complete you can pay by Cash, Check, Master Card, or Visa. Tipping is not customary although many customers choose to tip the movers for courteous service and outstanding effort. We hope this helps with your plans to relocate. This is not intended to replace any legal contracts, which are used by our company. We will make every possible effort to follow these guidelines, this is not a guarantee. Your comments are appreciated. 1-800-455-7356. © 2019 Plymouth Moving & Storage. Inc. All rights reserved.